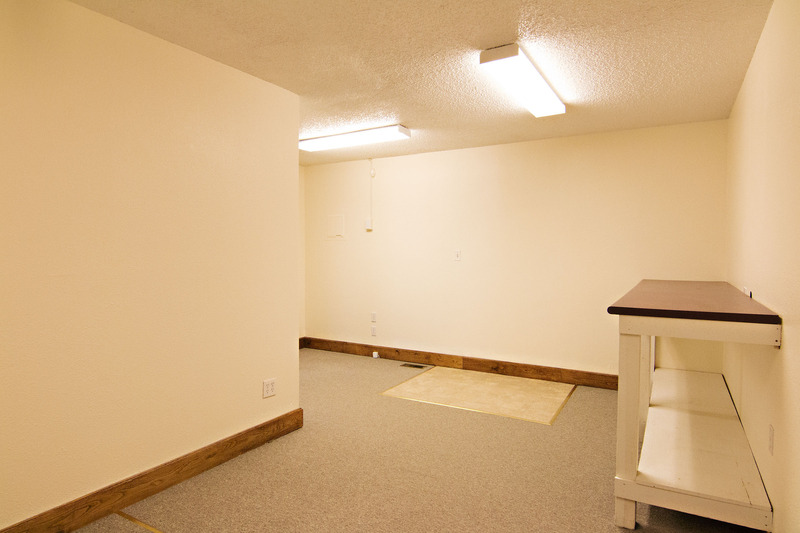 Are you looking to start a business or upgrade to a larger space? If you’re looking to make that jump we’ve got an amazing property up for sale or a long-term lease. 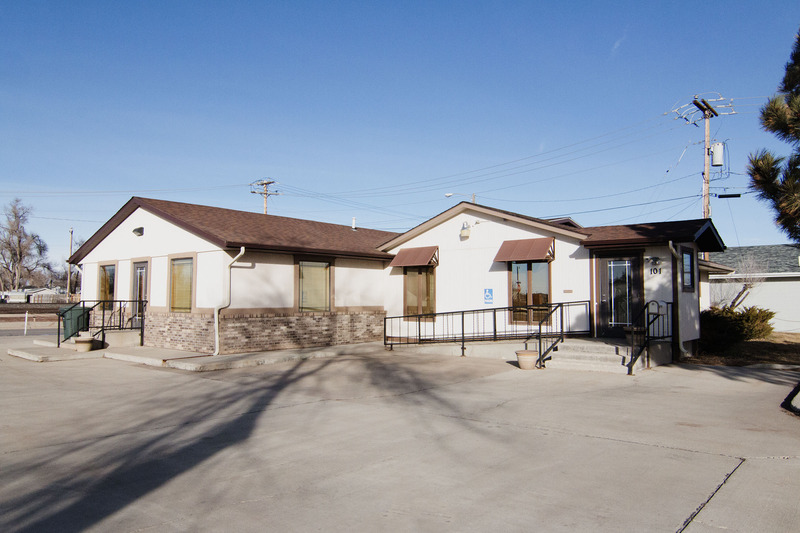 Let’s talk about 101 S Osborne Ave in Gillette, WY. 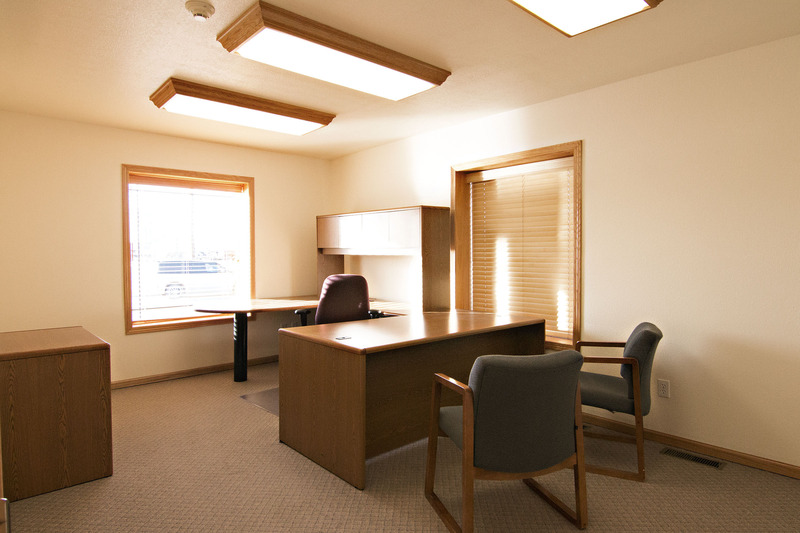 This office sits at a prime location off one of the busiest streets in town, HWY 14-16. This high traffic area would put your company in the line of sight of so many potential customers. The lot is 0.38 acres so it offers ample parking for both employees and guests. The building is a fully finished 2,742 sq ft all on one level. The previous business at this location as a bank, so the building has a nice floor plan with a large lobby and 7 large office spaces, easily capable of rooming more than one person. 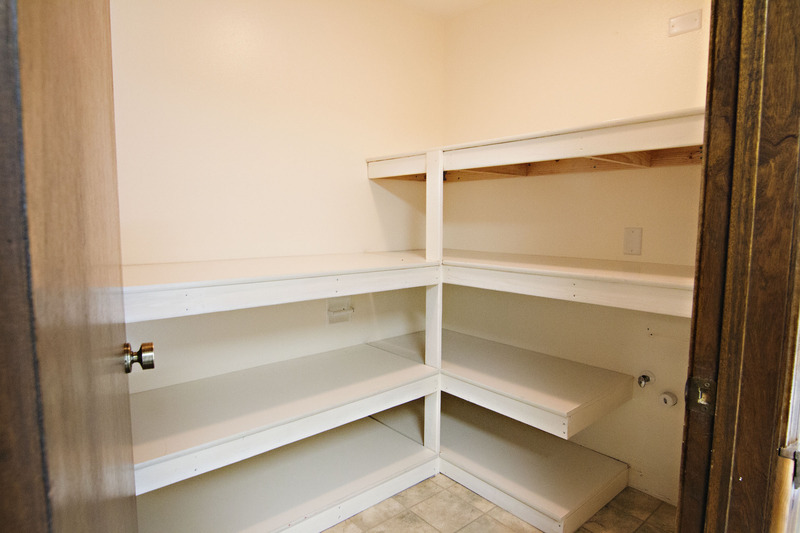 There is also a public restroom and a private one or employees back in the break room. 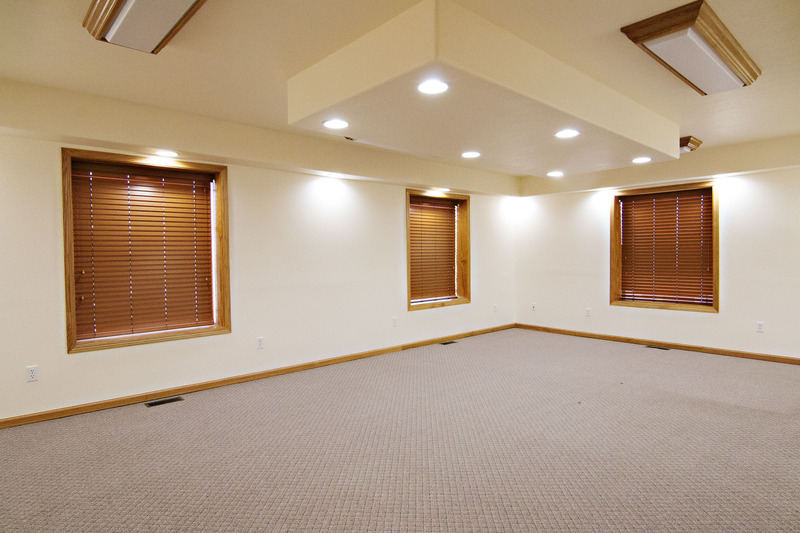 You’ll also find multiple storage spaces throughout, and a huge conference room to hold company meetings. 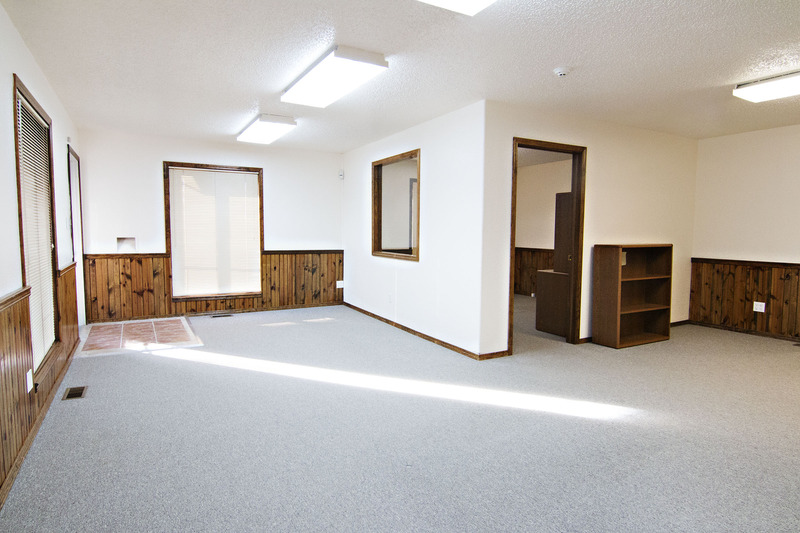 So if you’re looking for a prime location for your business be sure to come check out 101 S Osborne Ave.
For more information about this property or any others in the Gillette area please don’t hesitate to contact us.